Lendoit is a decentralized P2P lending platform, connecting borrowers and lenders from all over the world in a trusted, fast and easy way, using the advantages of smart contracts and blockchain technologies. By using a system of Smart Contracts along with a combination of elements from the traditional lending world, Lendoit users can benefit from a seamless trusted and secure lending process. As result the lenders can remain completely anonymous and does not need to register anywhere, all they need to do is simply select their preferred loan from the marketplace and initiate it straight from their wallets. Experienced and innovative - our strong team shares over a 100 years of experience in the Fin-tech industry. 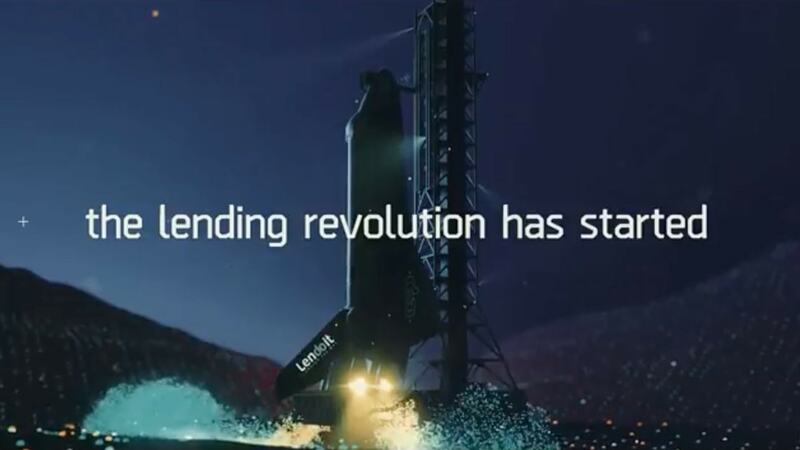 Backed by highly talented development division we are all ready to take our vision in full force in order to change the lending industry and begin the revolution of personal funding on the blockchain. Ori brings almost a decade of experience in the Fintech industry leading technological projects and development teams in the field of trading Systems, process analysis, automation and Algo-Trading. Ori is also an expert Solidity programmer. brings 20 years of experience in leading development teams in the field of online trading systems. Expert in architecture and technologies, providing complex solutions to support business challenges in mass production systems. Vlad Established 5 successful platforms from start to production and has been studying the blockchain since 2013.
is a recognized expert in databases with over 30 years of experience in solution development, Database administration and Data Architecture. Has already established 4 successful platforms from the initiation stage to Mass Production. The road from token generation to the blockchain lending revolution. Email confirmation has been sent. You should receive an email from info@lendoit.com. Our team will contact you shortly. Thank you!